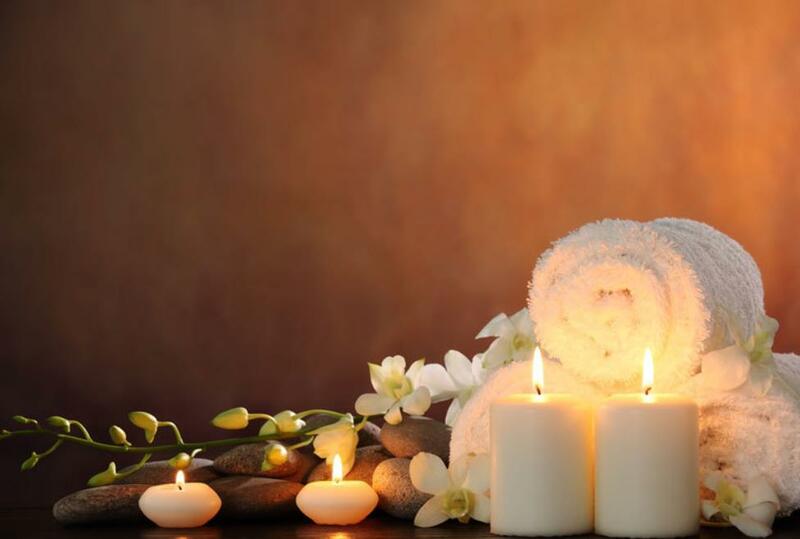 Nature’s Glow Salon and Spa has been serving the community of Valley Ranch and beyond since April 2012. Proudly offering salon services to their guests with exceptional customer service, a clean environment and great low prices. Aiming to make their clients feel relaxed by understanding their needs, Nature's Glow offers licensed Estheticians, and Cosmetologists that understand you and your beauty needs.